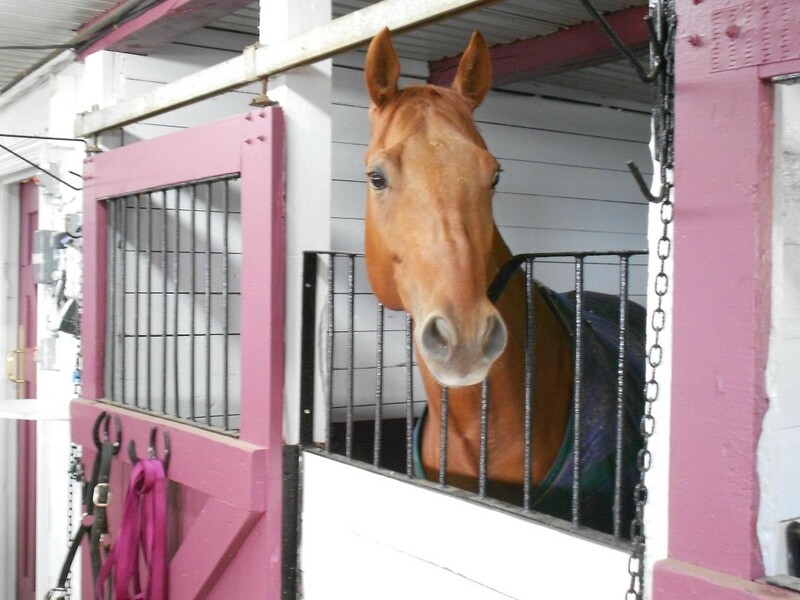 Here’s Stanley, a splendid 11 year old Quarter-Horse. This entry was posted in Les Écuries by admin. Bookmark the permalink.